2019 Work Comp rates continue to decrease in Iowa due to legislation passed in July 2017 which continues to be a winning benefit for Iowa businesses. However, what past work comp claim history teaches us is that this will be a temporary cost-saving solution for your business unless you have a measure of luck on your side or have adopted proven risk management strategies. 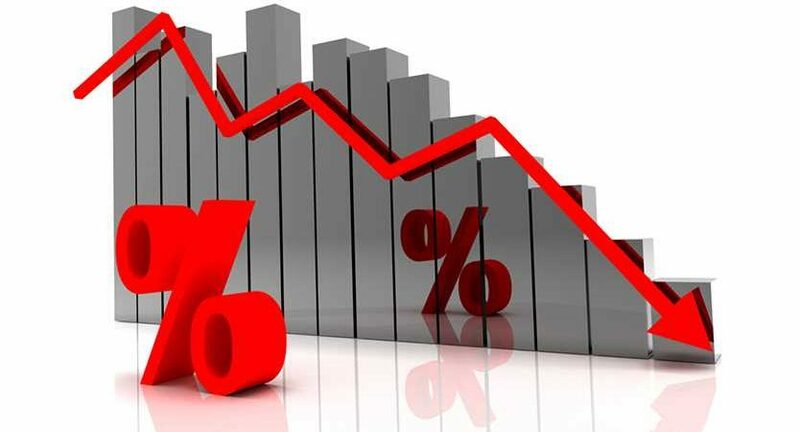 Without implementing important management strategies in your individual business, when pressed with claims activity or when payrolls decrease from a market downturn, you will experience an erosion of profits in the form of increased premiums from your insurance company or from a new company that band-aids the problem. How does this problem happen? Your experience modifier begins to increase and when premium credits slowly evaporate away from the insurance company. A broker can try to fight this but your loss experience will ultimately control your destiny in a losing upwards battle. From personal experience, I have encountered companies that believe that their broker can market their work comp into a better “duct-taping of a leaky bucket” when, if they were to focus on proven risk management strategies over time, they would experience higher profitability from their overall work comp program. In one situation, the impact for a company from yearly marketing of their premium vs focusing on management strategies revealed over 50% in additional premiums that they had an opportunity to control but weren’t. Jumping from carrier to carrier is not a good long-term solution. From an underwriter’s perspective, they will lose interest very quickly when they see your submission frequently but no real attempt at correcting your risk management attitude towards claims management. Partnering with a knowledgeable broker that can help coordinate winning strategies with whatever carrier you are with is a “New Bucket” solution for your business. 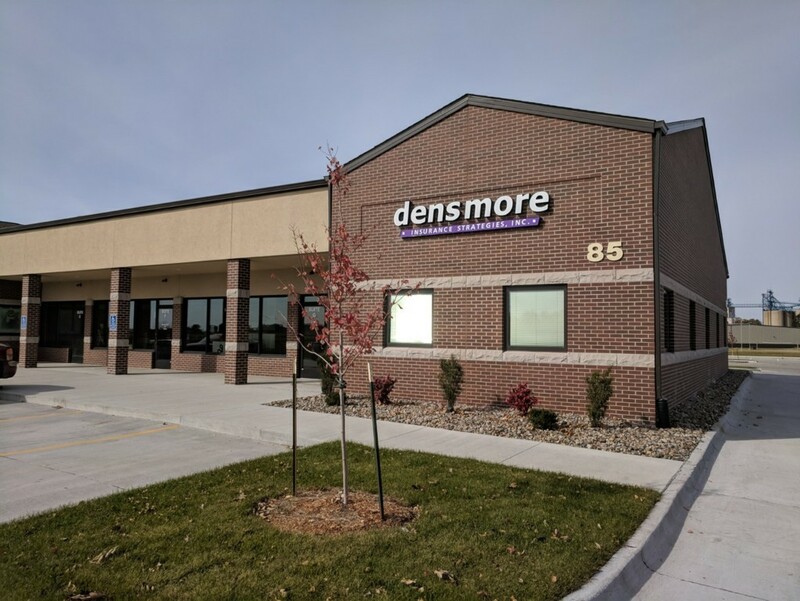 At Densmore, we are a Certified Advisor of Workers Compensation. Contact us today for a free consultation to see if you are a candidate for our services. Flourish more with Densmore.